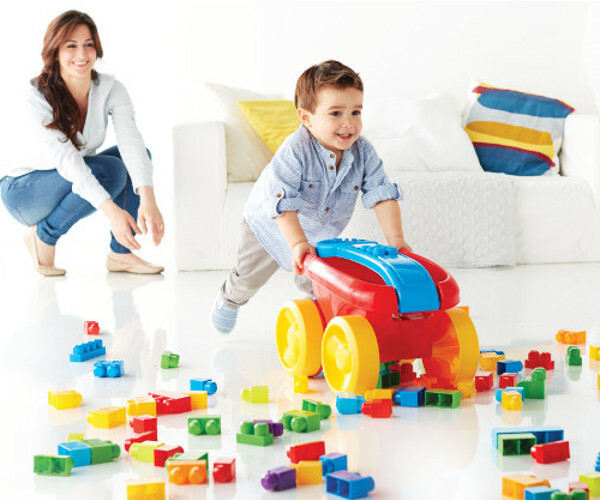 We hope you and your little one are loving playing and exploring with your Mega Bloks First Scooping Wagon. We’re loving seeing all of the images and videos on social media! If you haven’t already uploaded your content, make sure you hurry, as it forms part of the survey requirements of this product review.